The Emergence Podcast is your weekly (and sometimes more!) injection of Law of Emergence wisdom to help you create the life of your dreams. Listen in as Derek transforms ancient principles into cutting edge insights about life purpose, relationships, health, abundance, money, career, personal growth and more. Derek has helped thousands end the struggle of self-improvement, find their life purpose, achieve financial freedom and abundance, master productivity and creativity, and gain true wealth and happiness. 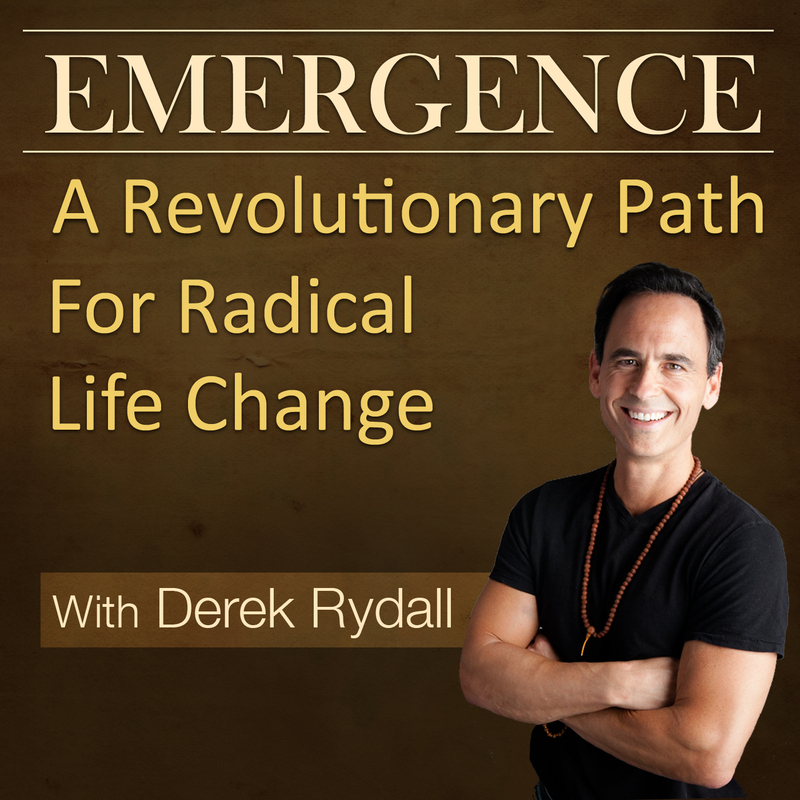 By subscribing to the Emergence Podcast, you will automatically receive the latest episodes downloaded to your computer or portable device. Select the subscription method below that best fits your lifestyle. To subscribe, select the “Subscribe on Android” button to the right. Copy the rss address found in the box to the right and paste into your favorite podcast application or news reader. You can also subscribe on Stitcher.